Roche Diabetes Care, one of the major players in diabetes care, now uses low-friction DuPont Delrin acetal homopolymer from DuPont Performance Materials (DPM) for its insulin placement assistant, 'Accu-Chek LinkAssist Plus'. The Accu-Chek LinkAssist Plus insertion device helps to insert an infusion set easily and virtually pain free, even at hard to reach places on the body, according to Roche. Its integrated safety release prevents accidental insertion. The flow characteristics of Delrin, in conjunction with its dimensional stability and mechanical properties, make it the ideal material for producing small and thin parts that are both cost-effective and create minimal waste in the manufacturing process. “In this application, the low friction characteristics and spring-like behaviour of Delrin contribute to the smooth and fast operation of the device, which has four key components in the mechanism - wing front, primer, latch lock and slider”, said Laurent Hanen, healthcare segment leader at DuPont Performance Materials. Depending on the application, DuPont supplies materials from either its broad range of standard products, or from its portfolio of “Special Control” (SC) and “Premium Control” (PC) grades. These SC and PC grades have a greater degree of testing, manufacturing control and regulatory support. These are also compliant with USP Class VI, ISO 10993-5 and -11 standards, and are manufactured according to Good Manufacturing Practice (GMP) guidelines. 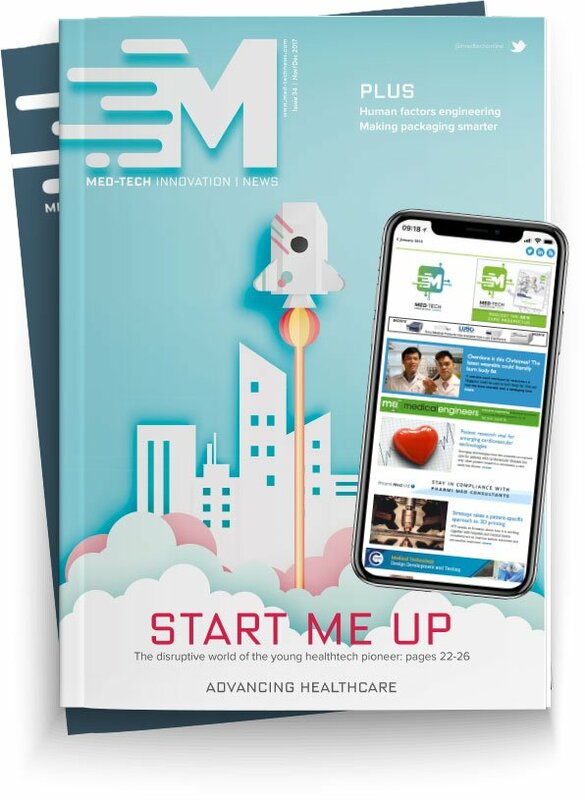 Dave Gray is the Editor of Med-Tech Innovation magazine.